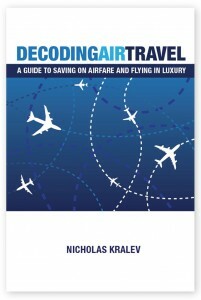 Nicholas Kralev is an author and entrepreneur specializing in international diplomacy, media and global travel, whose work has taken him to almost 100 countries. He is the executive director of the Washington International Diplomatic Academy, an independent educational institution providing the highest-quality training, executive education and professional development in the practice of diplomacy to government officials and other international affairs professionals. 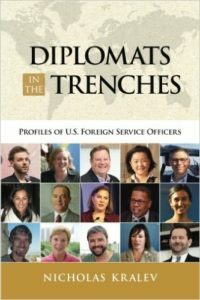 A former Financial Times and Washington Times correspondent, for more than a decade, Kralev witnessed firsthand the conduct of American diplomacy while accompanying four U.S. secretaries of state on their travels around the world: Hillary Clinton, Condoleezza Rice, Colin Powell and Madeleine Albright. He is also the host and executive producer of the TV series on diplomacy Conversations with Nicholas Kralev. 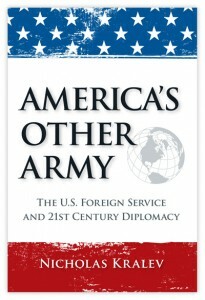 He is the author of America’s Other Army, Diplomats in the Trenches and Decoding Air Travel. He is a contributor to The New York Times, The Atlantic, Foreign Policy Magazine and The Huffington Post, and has appeared on NPR, CNN, BBC, Fox News, C-SPAN and local stations across the United States and around the world. He holds a master’s degree in public policy from Harvard’s John F. Kennedy School of Government and speaks five languages.